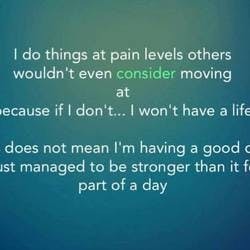 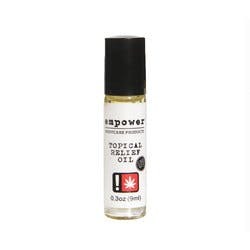 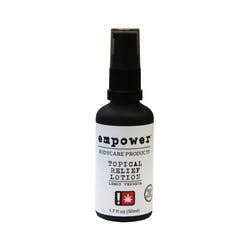 Empower BodyCare is an Oregon-based company offering effective, therapeutic, luxurious spa-quality products for those suffering from pain, inflammation and skin conditions. 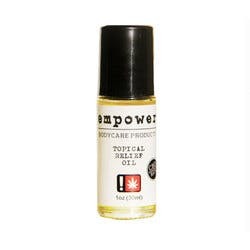 With both hemp and cannabis-infused topical products, this small company has won local and national acclaim for empowering individuals throughout the country. 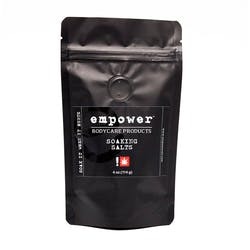 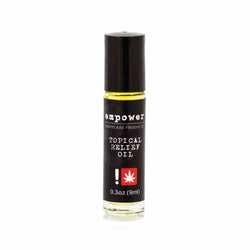 Empower products are made in small batches with only the highest quality ingredients, and are vegan, paraben-free, GMO-free, and contain no synthetic scents, chemicals or preservatives. 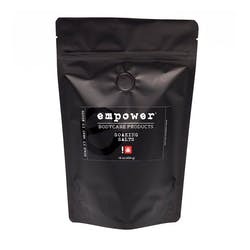 Empower is committed to minimizing its environmental footprint through innovation, resourcefulness and partnering with other ethical, sustainable businesses.